Day 4 of our 12 days of likes brings us to the best labels on the market. 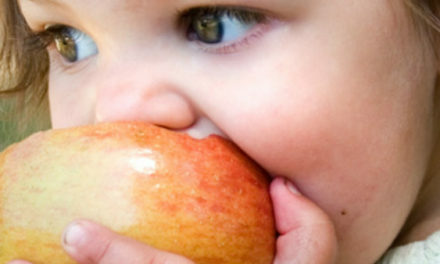 Mabel’s Labels serves over 100 countries world wide and they make washing safe, microwave safe labels for families! 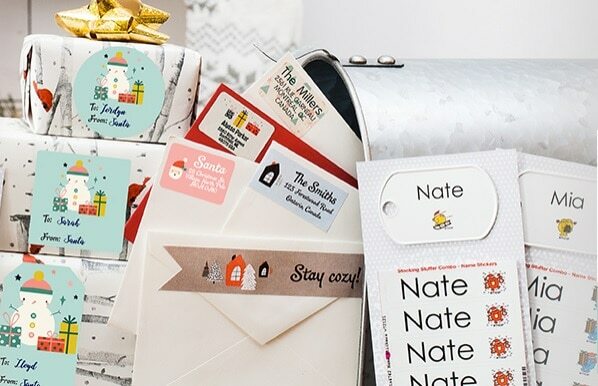 Get your customized name placed on any label! 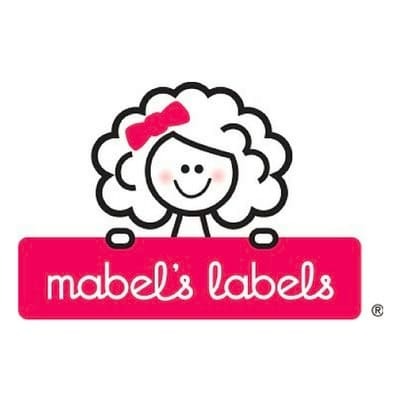 Whether your child is losing things at school or you just want to better organize your home, Mabel’s Labels is our only source for Labels when we are in need! Mabel’s Labels has just now introduced wall art which would make a perfect gift ANY time of year! 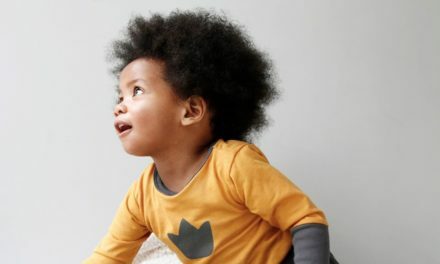 Read more about co-founder and face of Mabel’s Labels Julie Cole in our recent interview! 4 Easy Tools To Teach Kids How To FAIL; It’s The Only Way To Succeed.